Unpack the hiking shoes! 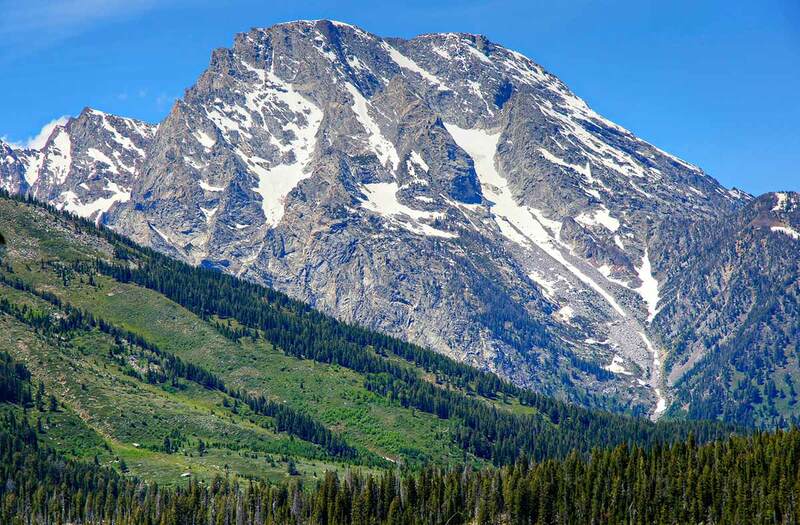 Within minutes, guests at Teton Springs will discover a myriad of hiking trails suitable for both the neophyte and the more experienced mountaineer looking for rugged terrain to conquer. Teton Valley and the surrounding area are a virtual Mecca for hiking. Choose your path coming down from the summit, surrounded by beautiful flowers that blanket the landscape with a sea of color and the smell of Rocky Mountain Spruce overwhelming the senses. The overall benefits of hiking are obvious. It’s a terrific aerobic exercise that improves one’s overall fitness but the true value is the time spent in our grand natural surroundings. Teton Springs Resort is located in the Yellowstone-Teton region, thus serving as a convenient gateway to unlimited hiking in nearby Yellowstone & Teton National Parks. However, visitors to the lodge need only step outside their guest room and within minutes will find themselves in the midst of some of the best hiking in the Rockies. Take a scenic chairlift ride to the top of the mountain at Grand Targhee Resort and enjoy breathtaking views of the Jedediah Smith Wilderness area from the Teton viewing area. A short excursion to nearby Darby Wind Caves delights visitors with waterfalls splashing down the canyon rim and provides hikers with a refreshing break. This Teton area is home to elk, moose, deer, bighorn sheep, black & grizzly bear, wolves and many other species. 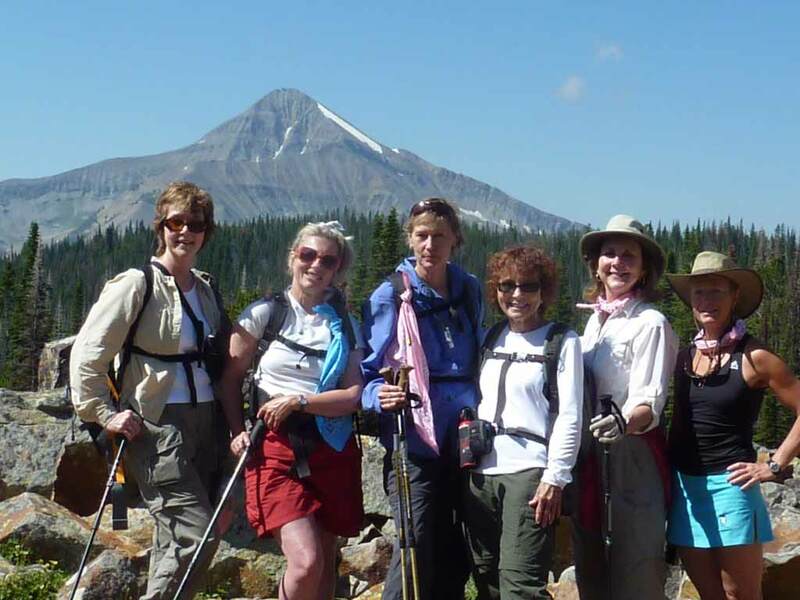 The folks at Teton Springs Lodge can also arrange for a guided hike with our resort naturalist for a more in-depth understanding of this magnificent area. Release your body’s endorphins and adrenaline – take a hike! Teton Valley and the surrounding area is a Mecca for hiking, whether it’s a short jaunt to simply check out the neighborhood, which just happens to be the Caribou-Targhee National Forest, or, fulfill a need to conquer more rugged terrain. Beautiful wildflowers blanket the landscape with a sea of color and the smell of Rocky Mountain Spruce overwhelm the senses.